Rancho Dos Amantes was featured in Sunset's December 2015 issue in the Social Insider Section. 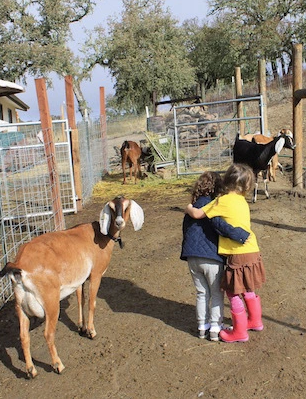 Get Your Farm Fix On - Features Rancho Dos Amantes and other great local farm stays and farms in the area. 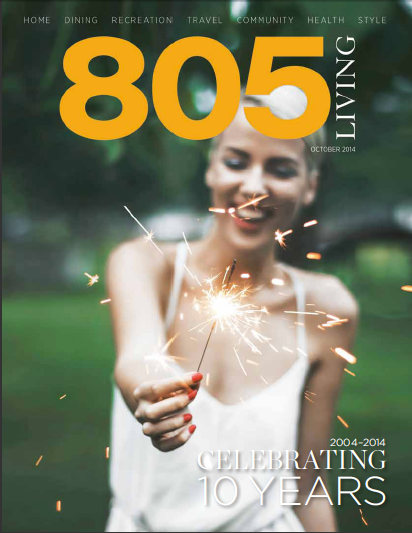 The Bed & Breakfast at Rancho Dos Amantes was featured in 805 Living's October 2014 10th anniversary issue. They believe the best memories are created when families do fun things together and think every day is an opportunity to create new stories. Their mission is to help every parent feel like a rock star by inspiring them to do fun things with their kids. LA YOGA Ayurveda and Health Magazine is a resource for the vibrant Yoga community of Southern California. 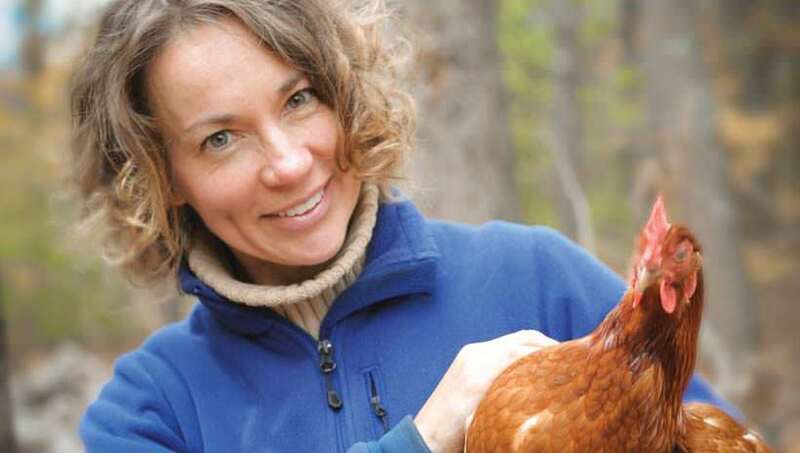 In print, in the digital edition, online and in our free weekly email newsletter, we publish inspirational stories connecting Yoga, the people who practice, and what it means in our lives in the modern world. Zest It Up is a great catering crew that we love to recommend to brides and grooms. 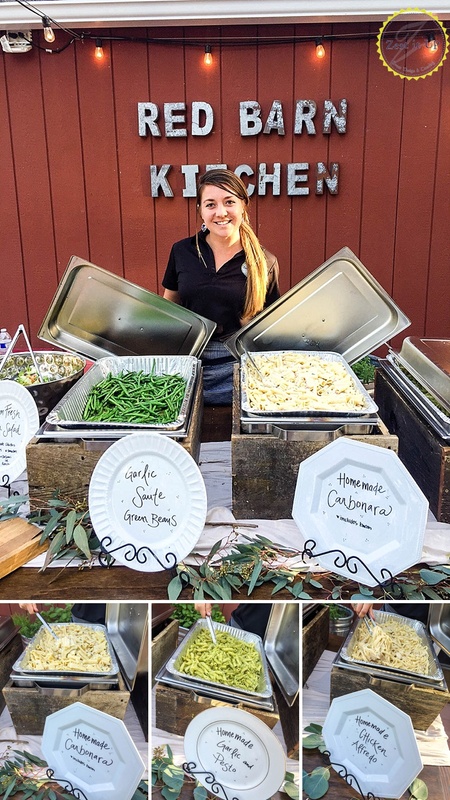 Check out this blog they posted about a wedding they catered here at Rancho Dos Amantes. Anda Galffy is a Romanian-born globe-trotter and is the creator of “Travel Notes & Beyond,” a collection of stories and travel impressions from her wanderings around the world. The Melideos are photographers and family friends. They wrote a great blog about our daughter Jessica's beautiful wedding that we hosted here at the Ranch.